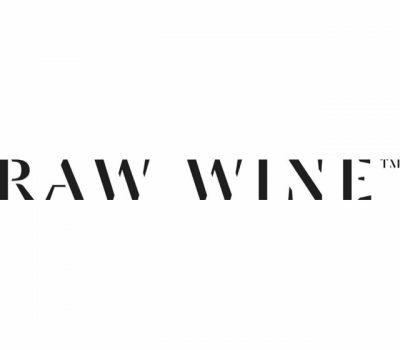 Top natural wine producers from around the world will be converging on London for RAW WINE in March. Over 150 specially selected growers will be showcasing their wines for industry and consumers alike. All the wines are low–intervention, farmed organically or biodynamically, harvested by hand and made without excessive use of processing and additives. Many have a cult following and feature on the lists of the world’s best restaurants. Speakers’ Corner makes a welcome return to the London fair this year. Taking place in partnership with some of the UK’s top low-intervention organic, biodynamic and natural wine importers the corner will host a variety of tastings.